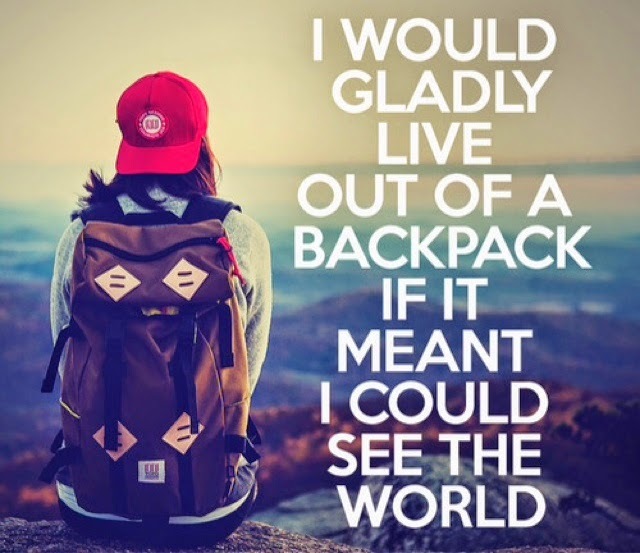 Big Heart, Small World: "I would gladly live out of a backpack if I can see the world"
"I would gladly live out of a backpack if I can see the world"
Not a day goes by that I do not remenise about my travels and dream about my future journies. I have been inspired by my adventures and I continue to long for new experiences. "Travel brings us closer to that state where the thin tissue between inner and outer, self and world, disappears. It makes the world new again and makes us new, too." I constantly feel the urge to shed my obligations and just escape back into a life of freedom and adventure. Some say I have been bit by the travel bug. I think that traveling has always been something I enjoyed, but after having the opportunity to escape I have become addicted. Traveling has opened my eyes to what true happiness is. Don George writes about the experiences that made him fall in love with travelin. When I think about my own moments of falling in love, the emotions are so strong that sometimes life feels incomplete without my backpack on my back and a ticket in my hand. When I think about the happiest moments in life I am taken back to enjoying a chai on the trains in India, paragliding over the mountains in Nepal, enjoying Peruvian food at my friends home in Cuzco, dancing the night away with Sole in Salta, Argentina, and watching the sun set against the Torres del Paine in Patagonia. If I could spend every moment of my life discovering new places I would give up all the riches in the world to live out of a backpack forever. 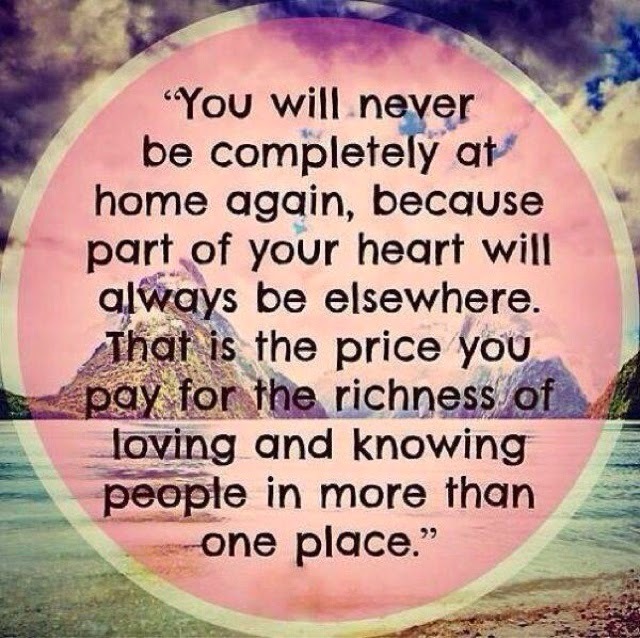 I once heard a quote "Traveling is the only thing you buy that makes you richer." It's true, I have learned so many things about the world and myself while traveling. If only traveling was free I would give up my own bed to sleep in unfamiliar places, because unfamiliar is something that excites me. "I know from my own wandering that embracing the unfamiliar in this way can be as terrifying as it is exhilarating, but I have learned to make the leap, to meet whatever the universe sends my way with a vulnerable and open heart. Why? Because when we approach the places and peoples of the planet this way, some amazing adventure always unfolds, diminishing and completing us in ways we can’t begin to understand." Although I don't see many opportunities for travel in my near future my addiction will remain and I hope that I will never lose sight of what truly makes me happy. what is the brand of the bag ? I've spent hours looking for the brand name, it's Topo Designs.